This book is the continuation (part 2) of the Dark Passages series and this is one sequel that you won't want to miss. 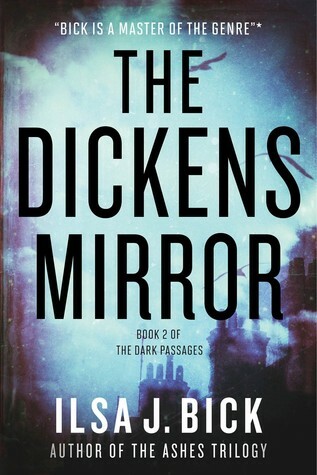 The story jumps in to an alternative reality in Victorian London which adds a flavor that many will find enlightening. The descriptions of the scenery and feel of the story matches the time period very well. This certainly continues the dark theme of the first book that we all have come to love with its twists that leave you turning your head thinking "this is peculiar but I love it." This book is fast paced and very fun to read. There are so many things going on and because of that you need to pay attention to truly enjoy this story. With that, the complexities are what make this story truly shine as something great that many will appreciate. As long as you can keep up with the names of all of the characters you will love this book.